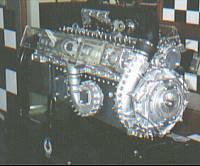 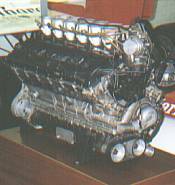 V16 The powerful 1.5 litre supercharged wonder. 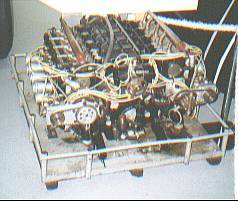 BRM P25 The 2.5 litre four cylinder that gave BRM it's first win. 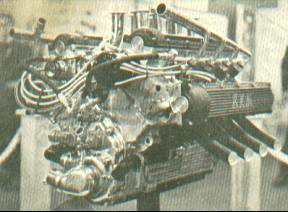 BRM H16 The beast that won a Grand Prix - but for the rival Lotus team.